Curious about a career at salon del sol? To stay committed to your education. When it comes to staying at the top of your field, there’s nothing more important than education. 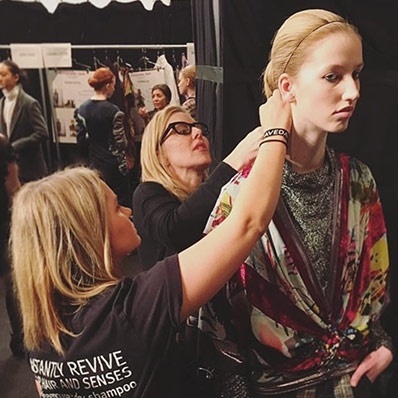 That’s why we help our team make it a priority, offering both onsite training and education through the Aveda network. Every member of our team—from master stylists down to our guest service staff—must have a passion for continued learning. To be set up for success. We’ve long set ourselves apart by offering our guests a salon experience that surpasses those they’ve had elsewhere. To maintain those standards, every new member of our team is trained on our unique way of doing things. During this training program, you’ll discover what makes us different, including our mission, our culture, our commitment to Aveda, our loyalty programs, and our best practices. Our Level Advancement Philosophy at salon del sol is based on our belief that demonstrated growth should be rewarded with tangible career advancement. 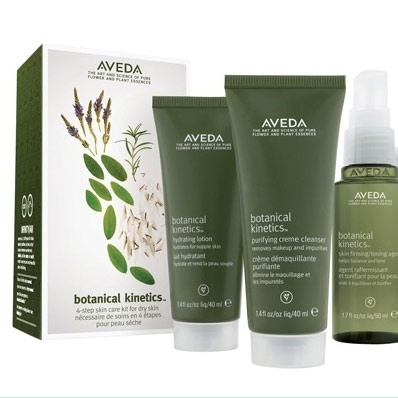 Everyone—including our guest service staff—is encouraged to attend Aveda business courses, take part in monthly business development meetings (MBR’s) and have bonus opportunities. We offer five stylists levels, which denote a range of expertise and pricing. Rising Talent: You’re newly licensed and have passed your Virginia state boards. Junior: You’ve learned the fundamentals of cut, color and style and are refining your techniques. You can perform dynamic round brush and flat iron styling, as well as more complex braiding and special occasion styling. Senior: You understand the principles and variables of color formulation, sectioning and color application techniques. You can also perform advanced technical cuts (including layering) and understand the principles of weight distribution. Designer: You have achieved high-performance benchmark metrics and have refined your technical skills. You are at the forefront of innovative techniques and trends and are ready to take on tough challenges. Master: You have achieved the highest level of technical skill. You are able to perform a comprehensive range of looks while seamlessly tying together hair color and style. You can also provide advanced color formulation, including color correction problem solving. Our assistant training program is designed for stylists who are recent cosmetology school graduates or who are still enrolled and working toward their license. During this four-phase program, you will also complete all Aveda foundation classes in color, cut and style. As an assistant, you’ll receive the mentorship and coaching you need to develop not only technical skills, but also the business savvy you need to enjoy long-term success behind the chair. To be valued by every member of your team—and to value every member of your team. Teamwork makes the dream work. We make a conscious effort to respect and appreciate every team member’s contributions to salon del sol, whether that contribution is a life-changing haircut or a sincere front desk greeting. 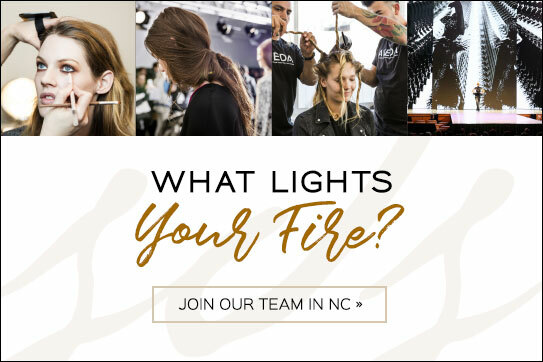 We rely on everyone in the salon and accordingly reward everyone in the salon, offering retail bonuses and professional growth opportunities for our guest services team as well as our stylists. To receive benefits that go beyond the industry standard. To be part of something greater than yourself. A sense of purpose is crucial to lasting career success. We distilled ours into two mission statements: one for our employees, and one for our guests. We take them to heart and lean on them to guide our daily actions, thoughts and decisions. Our mission at salon del sol is to provide our employees with the resources they need to support their personal and professional growth. We value continuing education, family-based relationships, community outreach and cultivating a professional atmosphere that is positive, flexible and productive. Our principal focus is our guests’ experience, well-being and happiness. Our mission at salon del sol is to inspire and help each guest look and feel their very best. We do this through artistic creativity and holistic services, restoring inner well-being and revealing the natural beauty we all possess. We use sustainable plant and flower-based products that support global communities and treat the earth and its people with complete care.